Norway’s $850 billion sovereign wealth fund made mistakes when it bought shares in Formula One and may try to sell them, its chief executive Yngve Slyngstad said according to a report in business daily Dagens Naeringsliv. Slyngstad said the fund may seek to offload the stake if corruption charges against its boss Bernie Ecclestone are not properly addressed. Several parliamentarians questioned last week whether the world’s largest sovereign wealth fund should have taken a $1.6 billion stake in the motor sport in May 2012 together with investors BlackRock and Waddell & Reed. Their comments came after newspaper Dagens Naeringsliv questioned whether the fund had violated its mandate by making the deal. The fund can only buy a stake in an unlisted company if it plans an initial public offering. After the deal was made, a planned Formula One IPO was canceled. “Yes, we made a mistake”, Slyngstad told Dagens Naeringsliv. “In retrospect, what is most unfortunate is what eventually has ended up in corruption charges.” The fund should have been more open about the terms of the deal and was wrong to have signed confidentiality agreements given that the planned IPO was suspended, Slyngstad was quoted as saying. In February a British judge found Ecclestone had paid bribes to a German banker as part of a “corrupt agreement” linked to the 2005 sale of a stake in Formula One. Ecclestone faces a bribery trial in Germany over the same deal. Ecclestone told Reuters after the British trial that he disagreed with the judge’s decision. He denied that he paid bribes to facilitate the sale of a controlling stake in Formula One held by German bank BayernLB to private equity fund CVC. The Norway wealth fund chief said the fund would not want to remain an owner in of Formula One if the company’s board does not respond to the corruption allegations in an appropriate manner. “We have zero tolerance for corruption,” said Slyngstad. “We have full confidence that the board is dealing with this. But it is clear that if this case is not handled properly, then we would not want to be an owner. In this case, we would not sit on these shares.” Slyngstad said he would have preferred for Ecclestone to have been formally suspended. The fund’s chief said the deal was still within the mandate of the fund because “the intention is still to list the company quickly when it is possible to do so”. 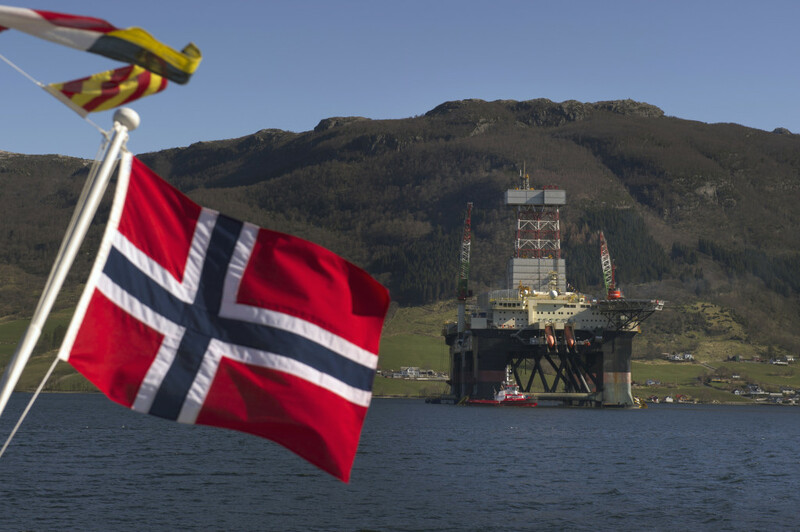 The fund, which invests Norway’s oil and gas revenues for future generations of Norwegians, has an ethical stance. It talks with the 8,200 firms it invests in on topics from the equal treatment of shareholders to children’s rights.